Are you struggling to get started a Niche Website with Site Ground? If so, you are in for a Treat. Keep reading to know more about WordPress and learn to start a WordPress Blog with Site Ground Quickly and Easily, so you can share your life experiences, promote a Business and even Make some Extra Money. Beautiful Designs, Powerful Features and you know what the best thing about WordPress.org is the Freedom to Build anything you want. WordPress is both, Free and Priceless at the same time. 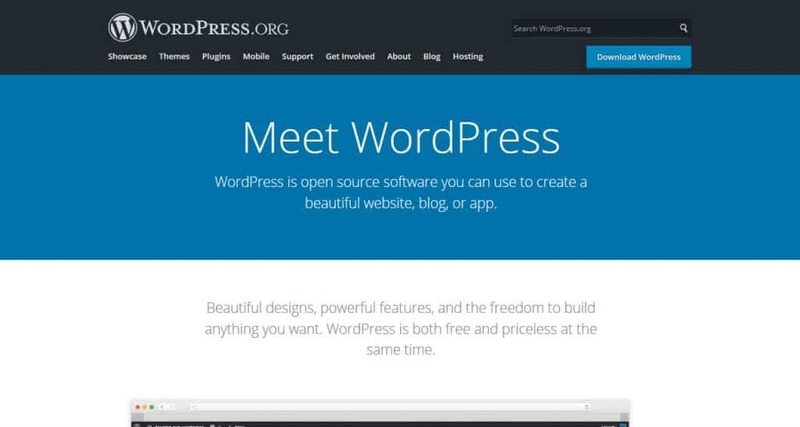 I love WordPress, because it is Easy to use. A Niche Website is a Site, which focuses on a narrow group of people in a larger Market with a Common Specific Interest. While targeting a very Specific term, which people use on Search Engines, a Niche Site Offers its Visitors helpful and quality Content that answers a Question or Solve their Problems quickly. We’re going to take example here my own Niche Site Ease Bedding Dot com, is only related to Bedding Sets, Comforters, Quilts, Blankets, Curtains, Mattresses and Beds. When someone searches on Google from these keywords, my site shows related Products and when they BUY something, I get Commission from Amazon. So this way I Make Money Online. If you’re really interested to earn money from your Website, then Specific Focus is very important. The Keyword term you choose for your Niche Site is really needs to be very focused. How to Start a Niche website on Site Ground-Easy Tutorial? Starting your own Niche Website is Easy and less Expensive in the long run rather than wasting your time on Free Platforms and building your Blogging Business. I would like to clarify here one thing that, it is not a bad idea to start your first blog on Free Platforms. For example Blogger Blog, WordPress.com and any other platform of your own choice. Good! At least you started and learned as well on free Blogging Platforms. When you see that your Blog is doing Okay and having some Visitors from search Engines; such as Google, Bing etc, then move to Self Hosted WordPress(here I am talking about WordPress.org) otherwise you’ll lose your Blog anytime, because Blogger Blog, can DELETE your Blog anytime, even without giving you any notice. So why not spend few Bucks and start with more Secure Platform? My all these two Blogs are Hosted on Site Ground and if you’re interested to Start your own Blog anytime now or in future, you can use my Site Ground Referral Link Below. Please Note: If you’ll Buy any product from Site Ground by using my referral link, I will get little commission, but nothing will costs you extra, but you’ll get discount by using my Link. Thanks for your Support, I appreciate it! In today’s Post I’m going to Cover what you need to look for in an e-commerce Host and I’ll Recommend One most popular nowadays host, who I believe through my over Three years of experience, provide the best value for Money and that host is Site Ground. Why to Choose Site Ground Only? Okay let’s learn, How to Start a WordPress Blog with Site Ground and what are the benefits of Choosing Site Ground. Site Ground has been around for quite a sometime and has quickly become One of the Most Reliable Web Hosting companies out there in the Market. When you’re ready to Start a Blog, then the first thing need to find is a hosting Company. You need to have a reliable web hosting, that’s Optimized for WordPress sites. They offer 30 days money-back guarantee, which is also a good reason to Buy their Hosting Plan, because if you’re not satisfied due to any reason, you can Cancel within the period of 30 days! Site Ground is the fastest Hosting Company, which I have observed. 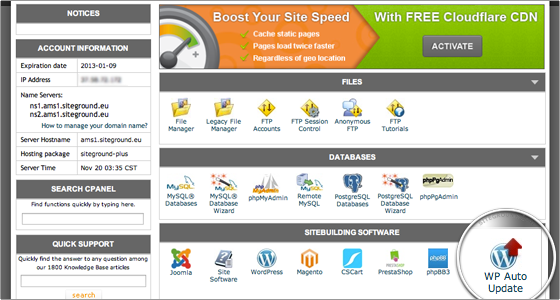 They have Various Speed Features that Contribute to load your Site Faster. Such as: SSD Drives for All Plans, Enhanced Performance with NGINX, HTTP/2, PHP7, Free CDN, Unique Super Cacher, Top LXC Technology and much more. Site Ground Beats the competition, because I don’t think there are hosts that can compare Site Ground’s Quality . Site Ground is not new to Hosting. They have been in the Market for over 10 years with over 450, 0000 Domains in Countries throughout the world. We’ve got a new feature that can help you sell more Site Ground plans. We just launched an easier way for new customers to migrate their WordPress sites to Site Ground using a custom migration plugin. →Start with Site Ground at very Low Price Today! Now I am assuming that you want to start your Blog with Self Hosted WordPress, so in this scenario you will need to find your own hosting Service. The Customers get to choose exactly which level of hardware and Software they need to host their Websites. One of the most important and best Reason to choose SiteGround is the Up time, Speed and Performance. Many Hosting Companies Claim to give you Up time, Good Speed and Performance, but most of them fail to deliver the Promise. SiteGround has 99.99 Up time! As I am using Site Ground for almost four years and I have noticed that it has no downtime. SiteGround help you with all types of hosting Needs and even they help you with WordPress Application. If you’re new and can’t install WordPress, just Submit the Ticket, they will install your WordPress Application within minutes. Pricing is of course one of the biggest Concerns for most Bloggers and it should be, after all Buying a hosting Plan costs you Money, even it is small amount, but when one is starting a New Blog, especially who is not Earning, makes a lot of difference. When the price of a Good Host like Reputable Site Ground is Low, then it is more convenient for him to Start a Blog without any worries. 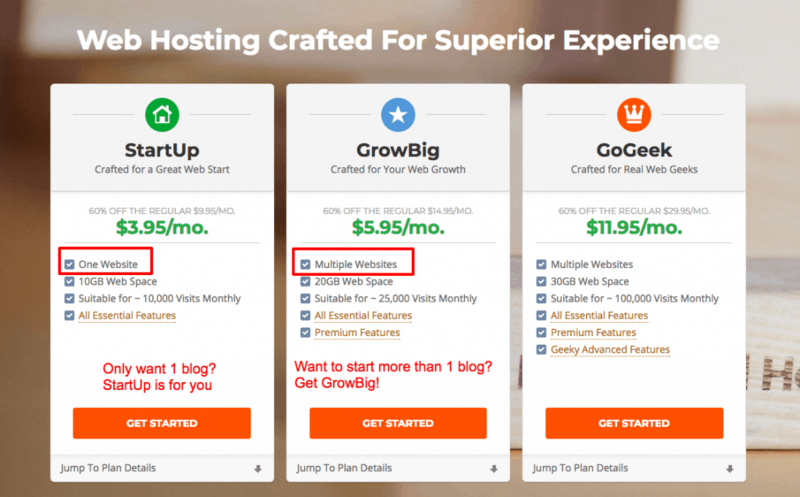 As you can see in the above Picture, there are three plans and Startup is only for $3.95 monthly, which is very Cheap for this kind of good Hosting Company and I think, who love to start his own Blog can afford this much low Price very Easily. Go Geek is so Cheap and only for $11.95 monthly. SiteGround has the Top Support. Their 24/7 Live Chat is really amazing and very confidently I can recommend to choose Site Ground as a Hosting Company to Start your Blog. 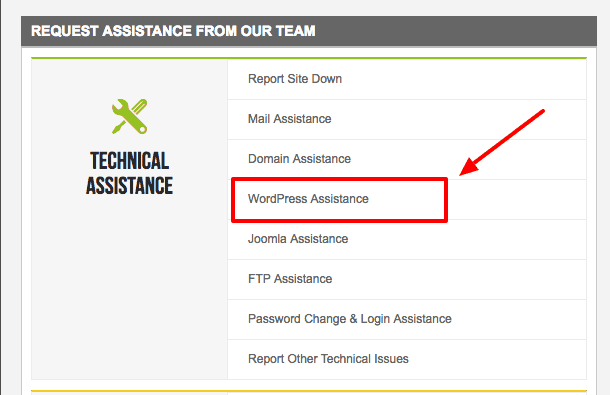 Not only they help you with Hosting Related Problems, but they also help you with WordPress related Problems. Couple of times I used some Plugins, because my other Blog Ease Bedding has so many images in each Post, may be due to that or any other reason, some Plugins gave me hard time and even crashed my site few times. So with the help of SiteGround staff, every time my Blog was on the Way. Their Team of Experts try their best to find the root cause of the Problem and give you all Instructions to Correct it or if still you’re not able to do it or you don’t know How to do it? They’re always their for you to help and sort out the Problem. There is Greater Discount For Scholars, Educators and Organizations at Site Ground. If you are a Teacher or Student in College, then you’ll get a lot Cheaper Hosting than others. 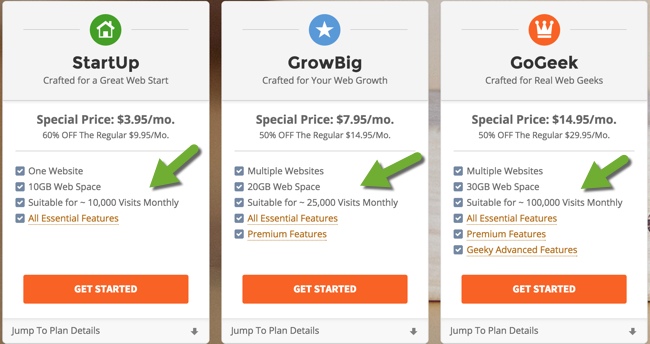 Now SiteGround Hosting is no longer Costs you $3.99 Monthly, but for you only $1.99. While choosing SiteGround, you don’t have to worry about anything at all, but you can Rest assured. They Offer 30 Day Money Back Guarantee for all of their Shared Hosting Plans. And this will definitely give you Peace of Mind, because if you’re not Satisfied due to any Reason, you can Cancel your Plan and ask for your Refund. Wow! What a Great Feature? Everybody has different taste. So some people like other Softwares. Such as; Magento, Drupal and even PrestaShop to Create their Websites. Site Ground has Solution for all these Soft wares. 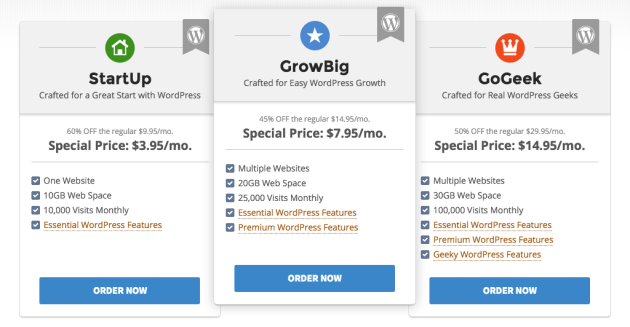 SiteGround is now the Official Recommended Hosting Company by WordPress.org. Create Website or Blog with SiteGround in 7 Minutes! Actually starting a WordPress Blog takes only couple of minutes, as only seven minutes. Today, I have an interesting offer for you. If you’re looking for ways to build a WordPress site that makes you thousands of Dollars every month, you will love what I am about to share with you today! Starting a Blog with Site Ground Hosting Company is Super Simple, actually it takes only a few Clicks. Choose a Theme for your Blog or Website(it is better in my opinion to choose free Theme) You know what? It is good ideas to choose free Theme in the beginning and when you see your Blog is getting more Traffic, then you can change your Theme to Pro. Choose hosting Package and if you’re starting just new Blog, then Start Up Plan, which is so Cheaper to start with and when you think your Blog is getting a lot of Traffic, then move to Grow Big Account and even Go Geek Account. In step two, you can Choose your Domain, either to Register a New Domain or ‘I already have Domain’ and even you can choose a Free Website Transfer from any other Hosting Company. Just fill out all your Contact Details and Payment Information. Make sure you fill your information carefully. As you can see in the above Picture, there are many icons, which link to all different Services and Features that are available in your hosting Account. You don’t have to use all of them, just use those only, which you need and ignore others. Installing WordPress yourself is so easy, but still you think, it is tough for you, you can ask Siteground help, because their Service is so good. Just Submit the Ticket and they will reach to you under 10 minutes. As you can see in the Below Picture, click Install and move further. 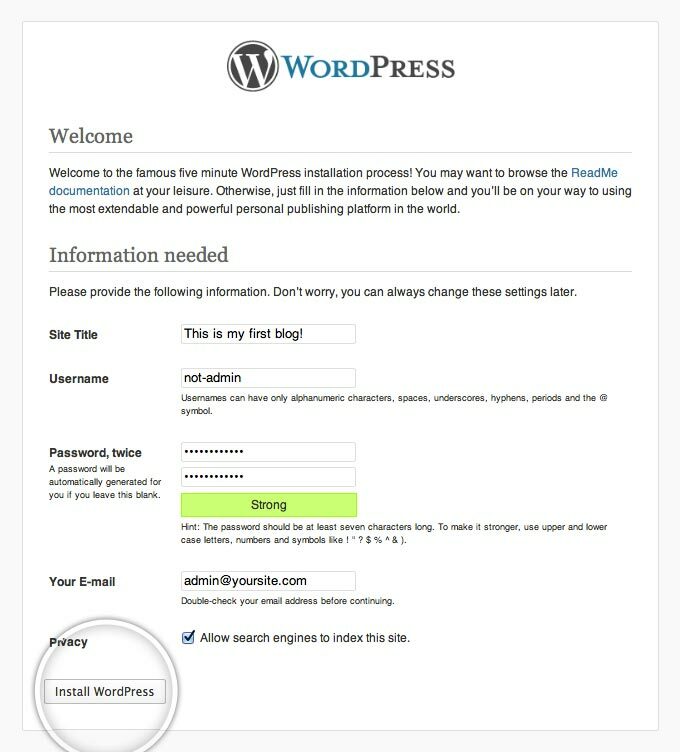 On this Page start to configure your WordPress Blog Installation. Every Step is Simple and straightforward. Now your New WordPress Application is installed. This is my favorite part, where you can install Beautiful New Theme from hundreds of Free Themes. You can choose, which ever you want to install. Choosing a New Theme is Simple and interesting. APPEARANCE→THEMES→ADD NEW and then go to Search Box to find a Theme, which suits your Needs. 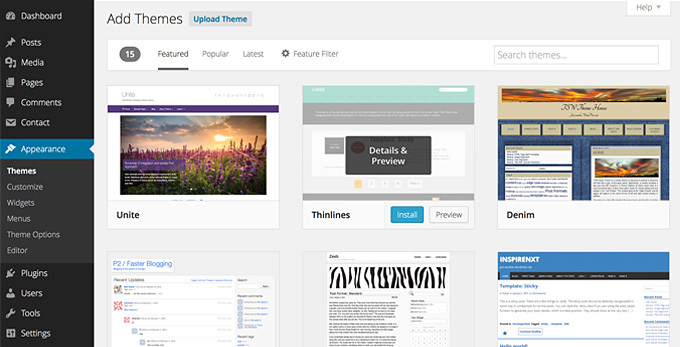 There are so Many Free Themes available to choose from. If you know the Name of the Theme, which you want to use for your Blog, then you can Simply Search for it in the Search Box. Each Theme in the Official Directory has to have Tags, which describe its functionality allowing you to easily Search for the Right Theme! That’s it, you can start to write your posts/pages. Now you’re ready to write your first Post! Once you put Post Content, then Publish it and share it on Social Media. 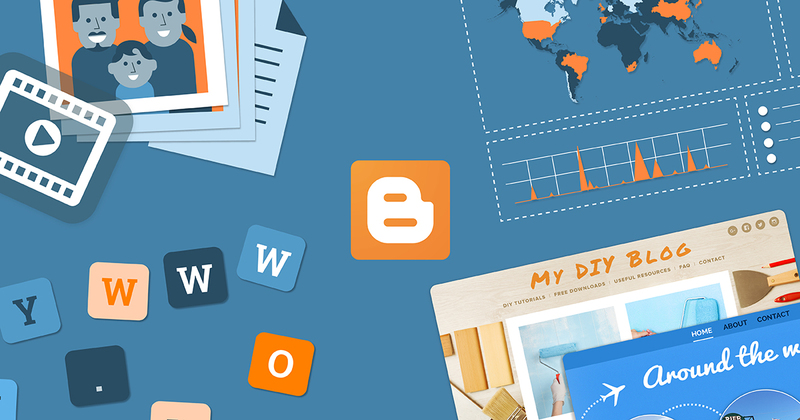 Don’t forget to Share your experience with your first Blog and SiteGround Hosting Company.